Sturgeon caviar ranges in color from dark brown to gold, and sometimes slate gray. 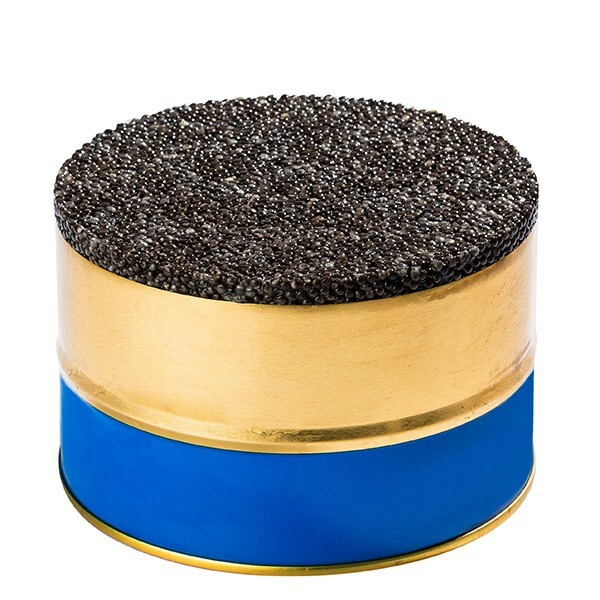 It has a distinct, almost nutty taste, and many connoisseurs consider this to be the best caviar. This is a unique Golden Sturgeon caviar. 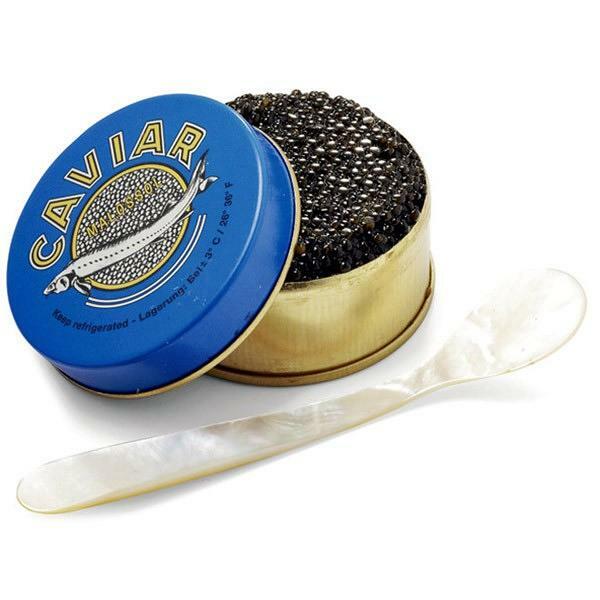 This caviar is produced by the rarest and most mature sturgeon. 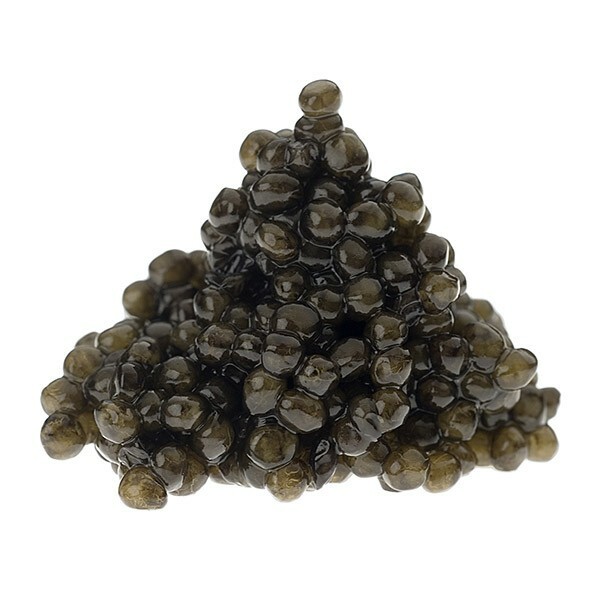 Imperial caviar is known for its gorgeous nutty flavor, big sized grains, firm texture and golden/brownish color.